As you say, the problem in the first place is that these people need to seek illegal papers in order to simply exercise their right to move in peace. If they had a legal avenue to migrate peacefully, they wouldn’t be beholden to corrupt politicians or government officials, and the risk of having their identities used as fraudulent vote banks would be significantly reduced. What do you do for living Vipul Ji? Vipul- Thank you. Great article. Very informative. Hoping there will be open border. And soon. I am a Bangladeshi, born in Independent Bangladesh and now living in America. I have been fortunate to have the opportunities to visit Belgium, Netherlands, France, and Germany. Traveled by road and never encountered a border crossing in any of them. Wish I could do the same when I go visit my birthplace in Bangladesh. Wish I could hop on a car and take a joy ride to Gowhatti or take a trip to Calcutta or Darjeeling. My father was born in 1920s. He was very fortunate. He got to travel and see India before partition. He remembered his youth very fondly and hoped one day there would be open border and his kids would get to do the same. Jinnah and the British divided the country. I hope the people of this generation can undo their wrongdoing. Some might say “terrorism” is the main reason why there may not be open border between India and Bangladesh. I think this issue is overblown – primarily used for scoring political points. Both government will save millions of taka/rupee currently wasted on border enforcement which could be used in law enforcement and wipe out terrorist activities. 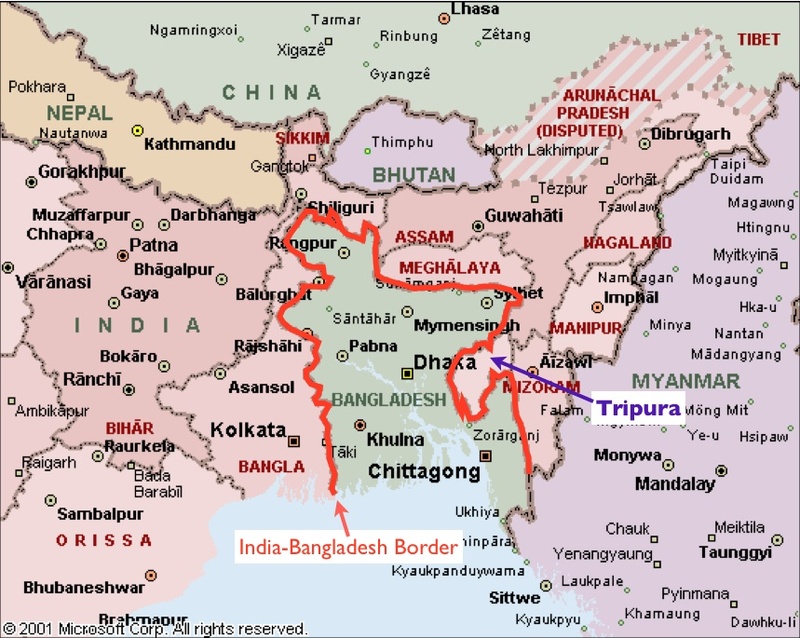 The Bangla speaking people in Assam, Tripura, Bangladesh, and West Bengal are the same people – culturally, socially, language, and even in religion. Let them move freely. Live freely. Open the border!!! Bangladesh people can come and make already dangerously polluted India worse. Leading to mass death and famine. There is a difference between why Germany opened borders and worlds beat known immigrant nation USA not accepting open borders. Please look at practical solutions like making Muslim country men wear condom and also have one kid per family and not marry more than one woman. Send their women to job so that your family income becomes better. Stop making this earth overcrowded with babies like ant colonies. 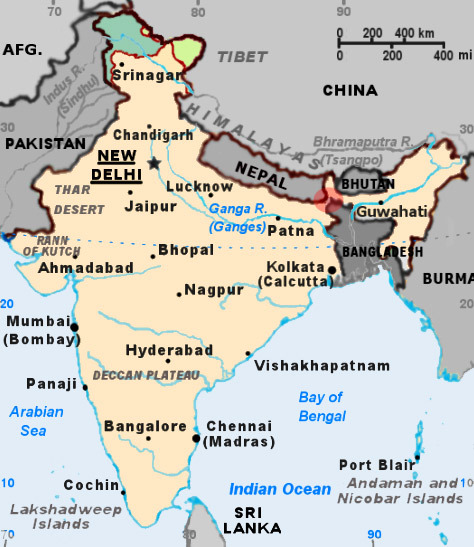 I personally think India and Bangladesh should become one country again…then immigration at least would be a moot point.